Original Content: Lickrish and Bpopo can't quite decide what they should dress as for Halloween. Multifandom: Merry Christmas everyone! Vote for your favorite ugly sweater in the comments. Lost: This is a Lost Tag vid open to all vidders. You can make a vid or post your answers in the comments. Made as part of The Great Lost Challenge. Lost: A parody of Local access channels featuring Lost inspired ads and notices. 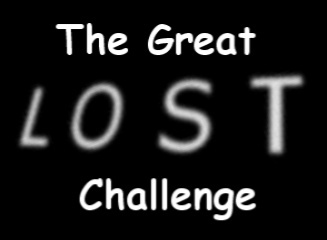 Lost: This is an interactive prompt vid celebrating Lost and 8-15-16. See my post in the Whatever threads for more info. 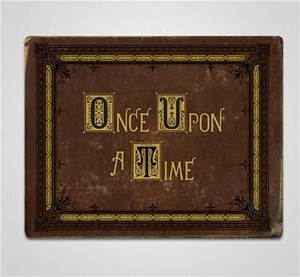 Lost/Once Upon A Time: December 2015 contest submission. Can Henry make Kate believe in Christmas again. Read full description on YT. Lost: November 2015 Contest Submission. Vid about the friendship between Vincent and the losties. 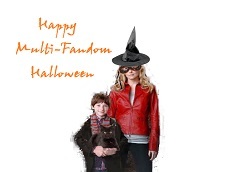 Multifandom: Happy Halloween. A simple, light-hearted Halloween vid using only maniped pictures to show how 3 fandoms spent Halloween. Once Upon A Time: September 2015 Contest Submission Showing how the characters transitioned from fairytale characters to real life. Done 100% with pictures. Lost: August 2015 contest submission. Life passes by like dust in the wind. We're only here for a moment before that moment is gone. The Office: A look at what Jim and Pam's family album might be like. Chronicling them from co-workers to happy family.